Design practice: Image// Editorial image: Brief one..
You have been given three articles, which you must produce an image to accompany. The image (s) will sit along side the text from the article in a page format so therefore must refer to the article directly. THINK VISUALLY. 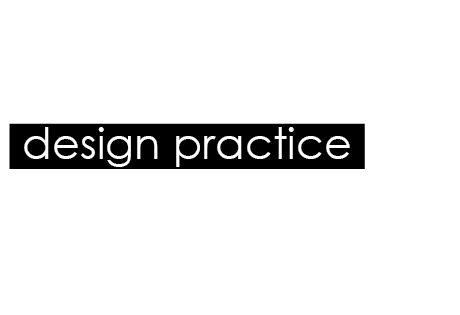 Consider what the visual essence of your subject matter (the article) and how best to communicate this. What are the obvious responses? How can you go beyond these? How subtle can you be? Do your ideas operate as a set, series or sequence? There are no media restrictions. You can work photographically, across three dimensions, collage, incorporate print making methods or combine all of these processes.. however you must be able to record these in a to dimensional (flat) form of the final outcome. An image rarely exists out of context. What an image is in response to or the environment it is placed in (or a combination of the two) will define the context. This is clear within editorial illustration/ photography/ print making etc.. you are responding directly to a body of given text and it sits within a publication (its environment). The final image should be saved alongside the article on the digital file supplied with the brief. The first article that I focused on was the Facebook relationship one. The article was about how you could determine how long you and your partner would stay together by working out how many mutual friends you had on the social networking site. I wanted to create something fairly simple and something that also reflected on what the article was talking about. In my flat we have fridge magnets that are cut from magazines and newspapers. The letters, numbers and glyphs could be moved around to make any word you wanted. I photographed arranged characters and used them for the first image and article. 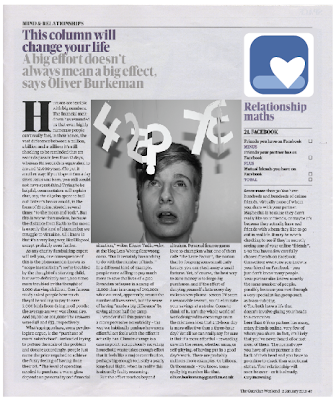 This image I just tried using less characters but I dont think it is clear on what the article is about. The FB stands for Facebook and the two characters below are what you need to use to make a heart on Facebook. This image works a lot better. I used more characters to write out the whole word which helps it make more sense. 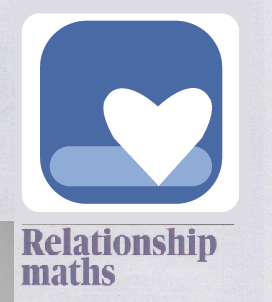 The article gave you a formulae on how to work out how long you will stay in your relationship. 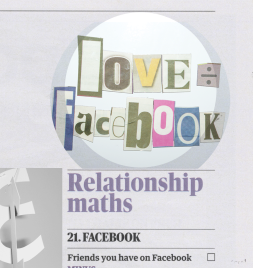 I tried playing on this by putting 'love divided by Facebook'. The next article that I focused on was the one about how we as a species have no idea about numbers. We do not grasp how numbers work and we have no idea how to handle big numbers. I decided to again use photography. I made a number mobile, using a coat hanger, cut out card numbers and fishing wire. 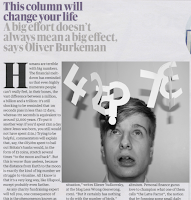 I then asked my flatmate to dress smart (like a business man) and look confused whilst I hung the numbers around his head. I took a few photographs to then try and get the best one. Some of them he looks more constipated than confused. I decided to use black and white because I think it works better. It keeps the image simple and to the point. He looks quite scared of the numbers here. I tried to make it look like the numbers were hanging round his head like a bad headache (a bit like in cartoon when they see stars if they've been hit on the head). This one looks as though I have hooked the question mark onto his nose. I made it look as though he was trying to push the numbers out of his way because he was so confused. This is the photograph that I ended up using for the final article. I decided on this one because he looked very confused but in a comical way. The numbers were arranged in a confusing way. I think it works really well in response to the article because it ads a bit of humour. The article is quite serious so I wanted to lighten it up a bit. 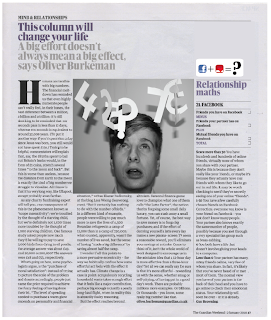 This is what the final article looks like. I think the images work really well with the layout of the newspaper and also the tones of voices of the articles. The Facebook imagery doesnt work as well as the other image, I think this is because the space for the image was round and my picture would work better using a rectangular format. I also like the fact that the larger image is a bit comical as it lightens the mood of the page and in my opinion makes it more engaging to read. After saying this would be my final article ^^ I decided to re- visit the Facebook article image as I felt the standard of the one above wasnt up to scratch. I decided to create my own space for the image rather than sticking with the circle as I felt this restricted me and also made it difficult for anything to work in that frame. What I decided to do was use the Facebook icon within my image but simplify it, I then made a similar icon to the Facebook icon, but used a love heart instead. 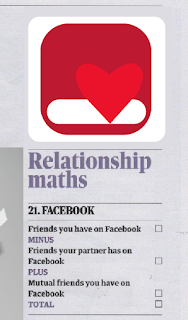 This meant that it communicated the link between Facebook and relationships. 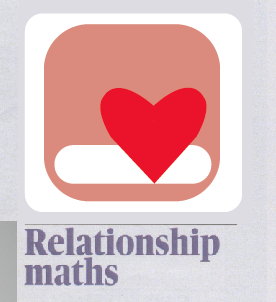 With the design above I put the icons into an equation trying to communicate the message of the article. I think it works quite well, it fits better with the tone of voice of the article and the style of the newspaper. 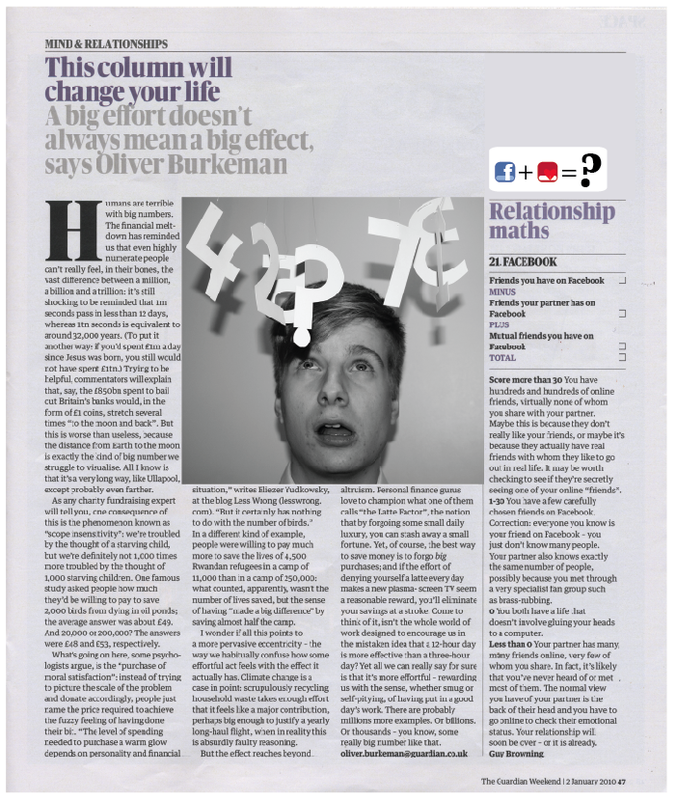 This is what it would look like on the spread with the article and another article and image. With this design I thought I would see what the article would look like with just the one symbol. 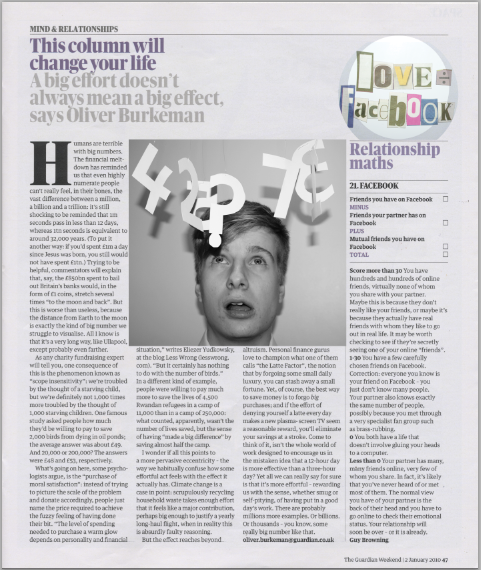 It is clear that it has something to do with Facebook and love. I think it works well because its simple and distinctive. I changed the red to a slightly lighter shade as it was hard to distinguish between the heart and the background colour. 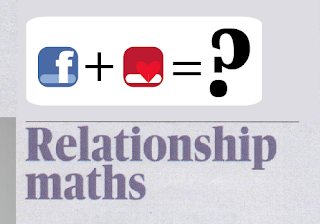 In the end I decided to combine the two previous icons into one which shows both elements of the article, those being Facebook and relationships. I have then kept the icon big and used it on its own. Its easily recognized to be associated with Facebook as I have used the blues and the white heart in replacement of the white letter 'f'. This is what the final two articles will look like. I think they have come out well. They fit well with the article content and they are in context. 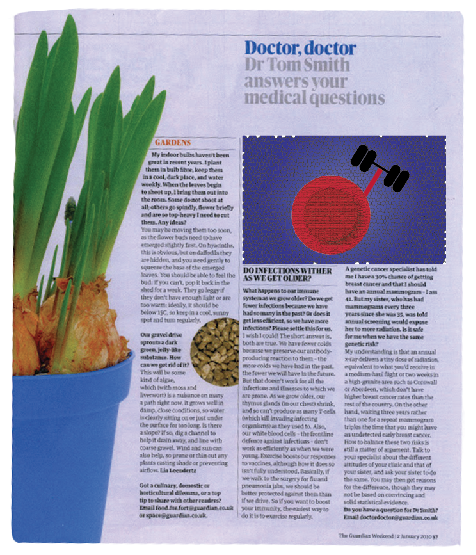 I think it works well how I have used a photographic and illustrative element on the spread as it makes it more interesting. The photography worked well because it was humerous and lightened the tone of voice of the article without being out of context. The Facebook illustration works well because its simple yet it still communicates what it needs to. This is the other article image that I created as part of this brief. The article was about exercise and how it will keep you fit when you get older. For the image I have designed an illustration of a red blood cell doing weights to communicate how exercise is good for your body. I dont think that it works that well and I feel I could have maybe thought of a better idea.